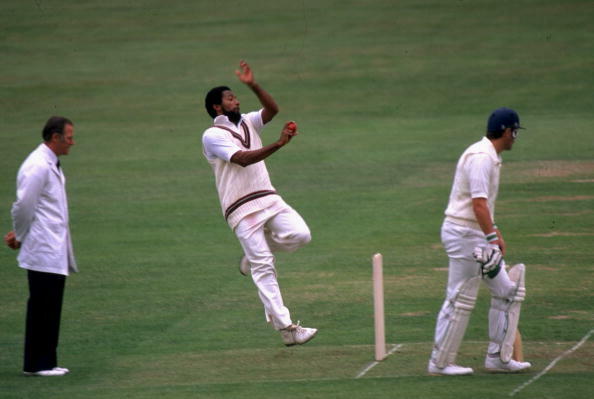 West Indian fast bowling great Andy Roberts leads the list for being the most economical bowler in World Cup history, having picked up 26 wickets in 16 games at an economy of 3.24. Following him at number 2 is former English all-rounder Ian Botham who registered an economy of 3.43 at the mega event. New Zealand’s Gavin Larsen, who played 3 editions of the tournament between 1992 and 1999, is next on the list, having gone at 3.52 runs an over during his World Cup appearances. India make their first appearance on the list with Kapil Dev coming in at the sixth position. The 1983 World Cup-winning captain picked up 28 scalps in 26 World Cup games at an economy of 3.76. Another all-rounder from the subcontinent Imran Khan comes in at number 7 with an economy of 3.86. Out of the top 10 names on this list, five players – Roberts, Kapil, Imran, Muttiah Muralitharan and Glenn McGrath – have won the prestigious competition. It will be tough for bowlers to go at less than 4 runs per over at the upcoming World Cup in Australia and New Zealand as in the era of T20 cricket, batting teams seem to be batting at a pace never seen before.